Every single member of BLACKPINK has killer visuals that have the ability to easily destroy hearts, but one particular member has been bringing fans to their knees because of how stunning she is. BLACKPINK recently performed at the BBQ X SBS Super Concert and brought the house down. 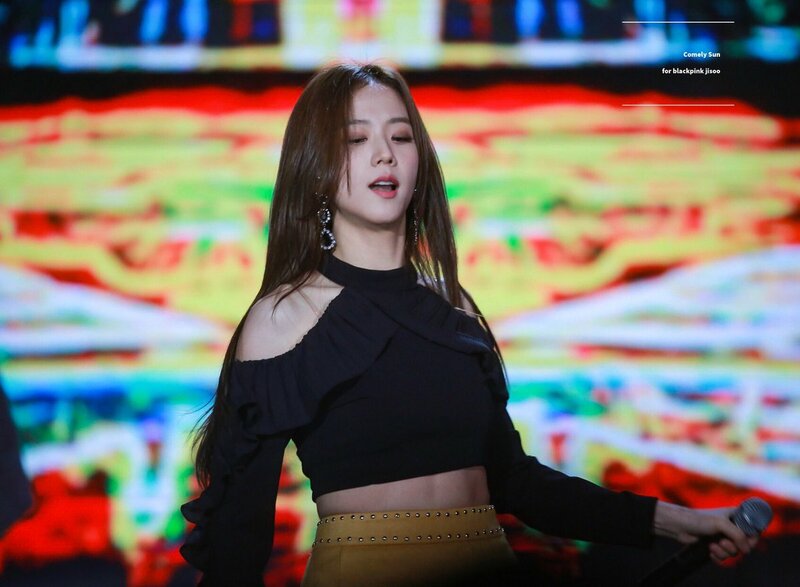 While their performance was absolutely amazing, Jisoo caught the attention of fans in a major way because of her flawless nature. Her vocals and dancing were spot on and fans just couldn’t get enough. But her visuals were beyond incredible! Fans couldn’t believe her goddess level visuals and fell for her completely. Combined with her undeniable talents, she was melting hearts right and left. Jisoo soon grabbed the attention of netizens online and nobody seems to be able to get over her powerful performance. In fact, Jisoo made such an impact that #JISOO took over the internet in the Philippines when it became a trending tag! The trending tag was definitely well deserved since there is absolutely no doubt that she has some serious skills. But it’s all worth it because it’s Jisoo! And she is one idol that nobody can forget!